When the god Izanagi returned from the Land of Yomi, he purified himself in a bath. As he dried his body, each falling drop of water soaked into the soil and imbued the land with supernatural potential. Thus, the yokai were born. 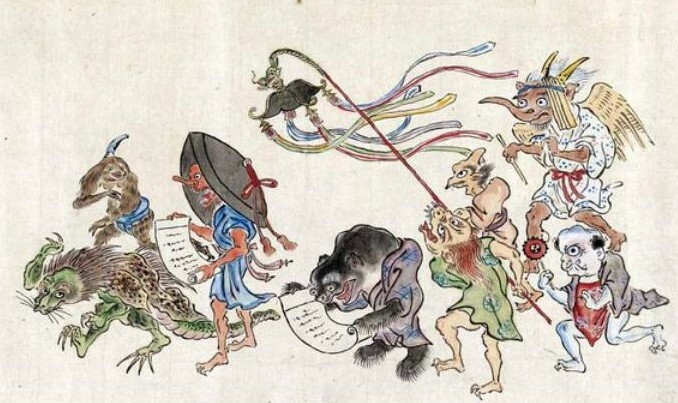 The story of Izanagi and the origin of yokai comes from the oldest known work of Japanese literature and the basis of Japanese mythology, the 8th century Kojiki (古事記; Record of Ancient Matters). In Japan’s creation myth, the land itself—the rocks, trees, mountains, and rivers—are infused with latent magical energy. This energy needs only a focus to give it life. Just as nebulous gas ignites to form stars, this energy is compressed by events like volcanoes or earthquakes, or strong human emotions like fear or hatred, until it emerges as one of Japan’s menagerie of monsters and phenomena. Yokai take many shapes, and are as varied and complicated as human imagination can make them. Yokai have not always been a single tradition. In ancient times, small tribes and kingdoms populated the island. Each isolated region gave birth to its own rich folklore, its own gods and monsters. It took the conquering and warlike Yamato clan in the 3rd century to subdue these tribes into a unified nation and culture. As centuries passed, new technologies like the printing press allowed regional folklore to spread. People learned for the first time what scared their neighbors when the lights went out. The Golden Age of yokai was the Edo period (1603-1868), an unprecedented time of peace and prosperity. Folklorists and artists like Toriyama Sekien (鳥山石燕; 1712 – 1788) scoured the country for obscure legends and half-whispered folktales to populate their Yokai Encyclopedias and illustrated yokai scrolls. As the Brothers Grimm did for Germanic folklore, Toriyama and others rescued these stories from obscurity by putting them on paper at a time when oral traditions were vanishing. 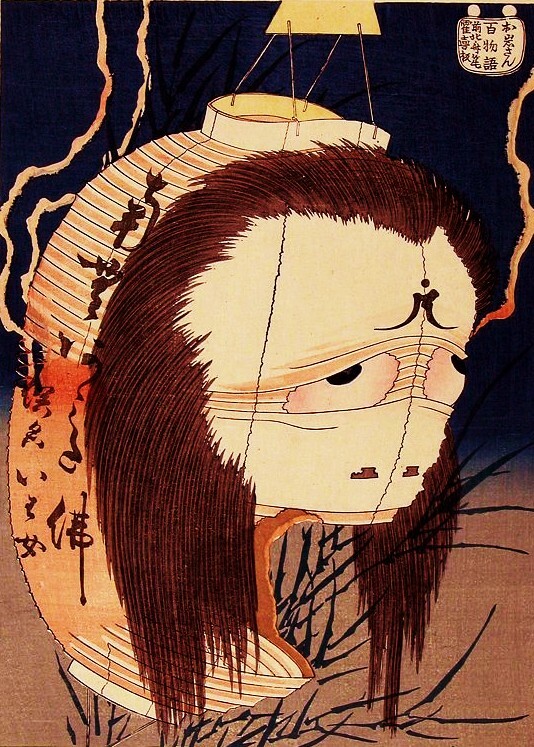 Yokai almost disappeared following the Edo period, when Japan was swept up in a mania for modernization. When meeting with the Western powers, the country was embarrassed of its provincial passion for the supernatural. The government tried to sweep yokai under the carpet in favor of rational thinking and scientific advancement. As the military took over and Japan plunged into the darkness of WWII, the yokai were forgotten. But one young man remembered. Comic artist Mizuki Shigeru (水木しげる; 1922 – Present) was raised on yokai stories told by his village wise woman. When he came home from the war, he started working in the new manga industry, drawing the stories he had heard as a boy. His comic Ge ge ge no Kitaro (ゲゲゲの鬼太郎) became one of Japan’s most popular comics, and Mizuki taught all of the children of Japan about the country’s mythical past. Mizuki Shigeru’s influence continues, and yokai are again known throughout Japan. Children who grew up on Mizuki’s comics started creating their own yokai stories. People like Shibashi Hiroshi (椎橋寛; 1980 – present) created comics like Nura: Rise of the Yokai Clan (ぬらりひょんの孫), which were then translated into other languages and spread the yokai phenomenon across the world. I have been consulting on a Yokai Art exhibition that is being held at the Wereldmuseum in Rotterdam, The Netherlands. 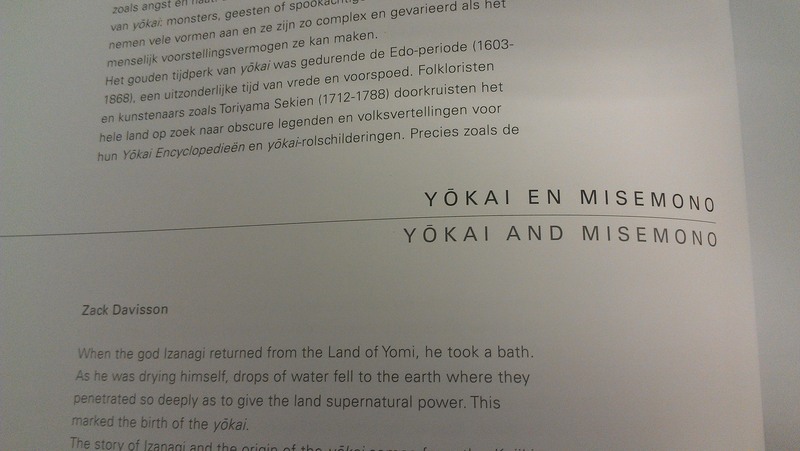 This is a short little piece I wrote about this history of yokai and its connection with modern manga, that will be used as an introduction to the exhibition. Just thought I would share it with everyone. But don’t worry–I am still working on Hashihime for my next post!